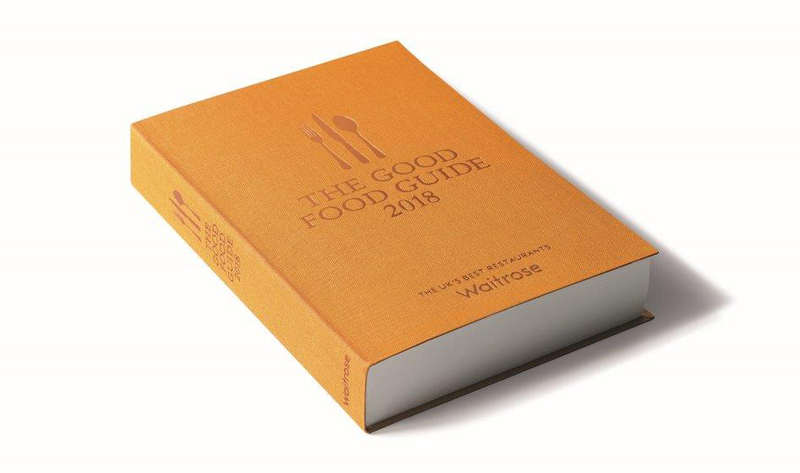 We’re delighted to be featuring in The Good Food Guide 2018 – sponsored by Waitrose. Love eating out? Looking for suggestions from a source you can trust? 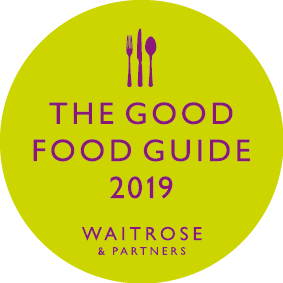 Whether you’re holidaying in Cornwall, on a business trip to the highlands, ambling through Suffolk, or simply want to try a new place close to home, The Good Food Guide will help you discover the UK’s very best restaurants, pubs and hidden gems on a budget that suits you. Their expert inspectors dine anonymously and pay the bill in full. Their detailed, entertaining, impartial reviews take account of feedback from thousands of regular diners, making The Good Food Guide for decades the nation’s bestselling restaurant handbook your essential companion to eating out in Britain.